Our office has a veteran staff of 6 employees that pride themselves on creating a caring and compassionate atmosphere for all patients of the office. 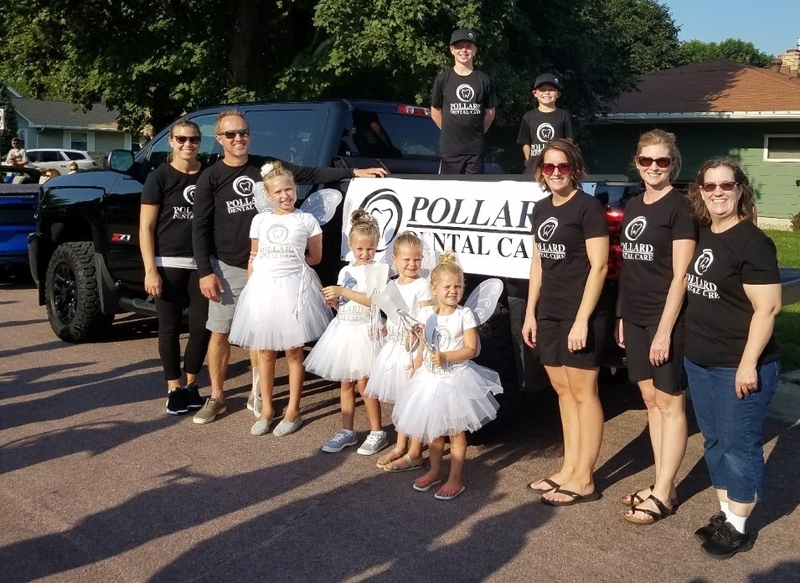 We truly love serving our patients and our goal is to build a long- term relationship between staff and patients by providing high quality, comfortable dental services for the entire family. We consider all patients that comes into the office a member of our dental family.